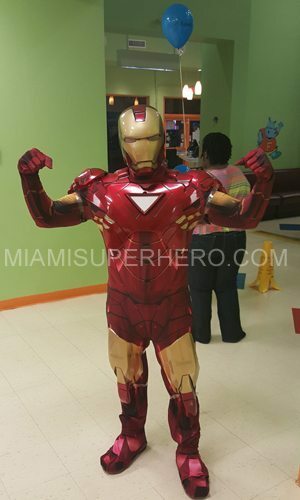 Among all of the superhero characters, Miami Iron man superhero party is the most popular, powerful, and exciting with the kids. 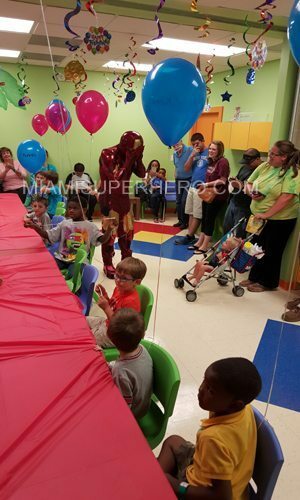 Boys particularly ranging from 4 years to 9 are keen to keep their birthday party theme on Ironman superhero character. Recently this robust character has made his big screen debut. Seeing Tony Stark fighting for the justice, his debonair look and greater than life power suit has made him the super hero among the younger kids to pretend. Perhaps the most important thing that requires immense amount of time and lot of input to get the dress correct. 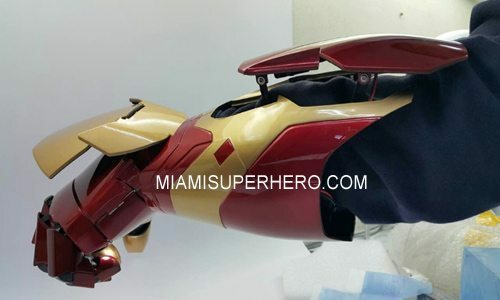 If you are making the dress yourself, you can get the ideas from the web, and comic books or else you can rent the dress as well. 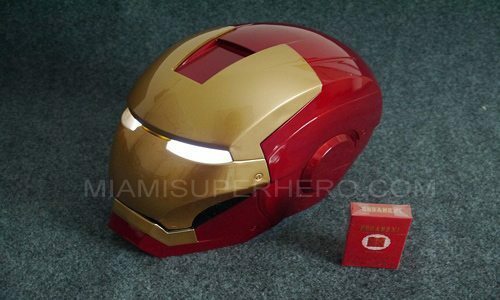 The Ironman costume is readily available with the required props to hold that makes your birthday boy look damn cutest Ironman. 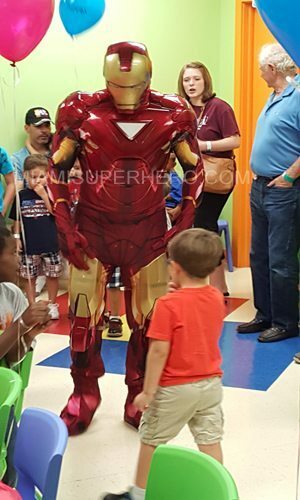 If you are considering having an Ironman superhero theme for your kid, the foremost thing is to create first big impression. To start with, the foremost thing is the party invites. 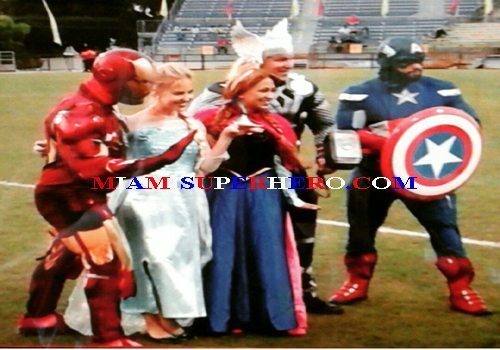 Try to incorporate some prop of Ironman and stick with the party invitation maybe if girls are going to be at the party combine the event with a princess party. You can always use the Internet and download the relevant stuff to make personalized invitations. 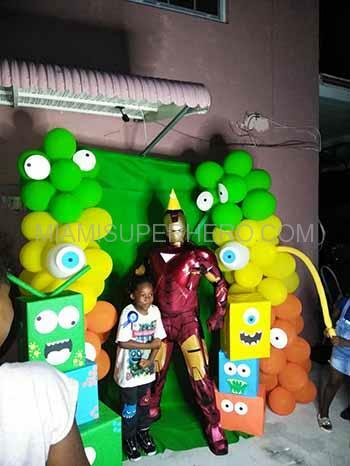 The colors should resemble the Ironman, therefore choose yellow, gold and red that will help you get the exact Ironman party décor. Put the Ironman standee in the front of the door along with the picture of the birthday kid. 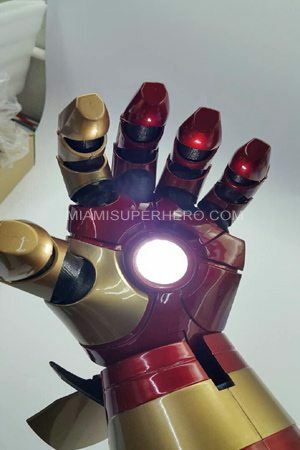 You can choose one corner that is completely designated to the Ironman comics. 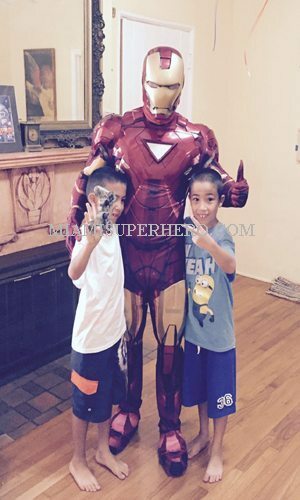 Decorate the wall with the wall posters of Ironman performing different stunts. Choose the baker who is expert in making themed cakes as these are needed to give perfect shape along with required flavors. Get the printout from the web that you wish to have the cake like and hand over to the baker to make exactly like the same one. Get the food that is matching to the theme. You can prepare the food items and drinks that are yellow, and red in color such as spaghetti, pizza, meatballs, hot dogs, chicken nuggets and coke. 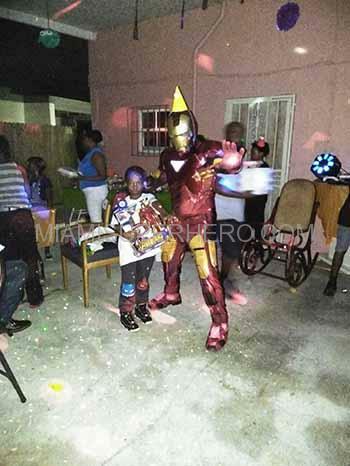 This will just make it a perfect Iron man party.